STADATS, built as Frederick & Emma in 1921, served firstly at Wick Lifeboat Station until 1938, her final call-out at Wick being to assist a downed aircraft, RAF Walrus L12237. During January 1939 she arrived at Amble Lifeboat Station, the first lifeboat to be received on the reopening of the station, which had closed in 1852. 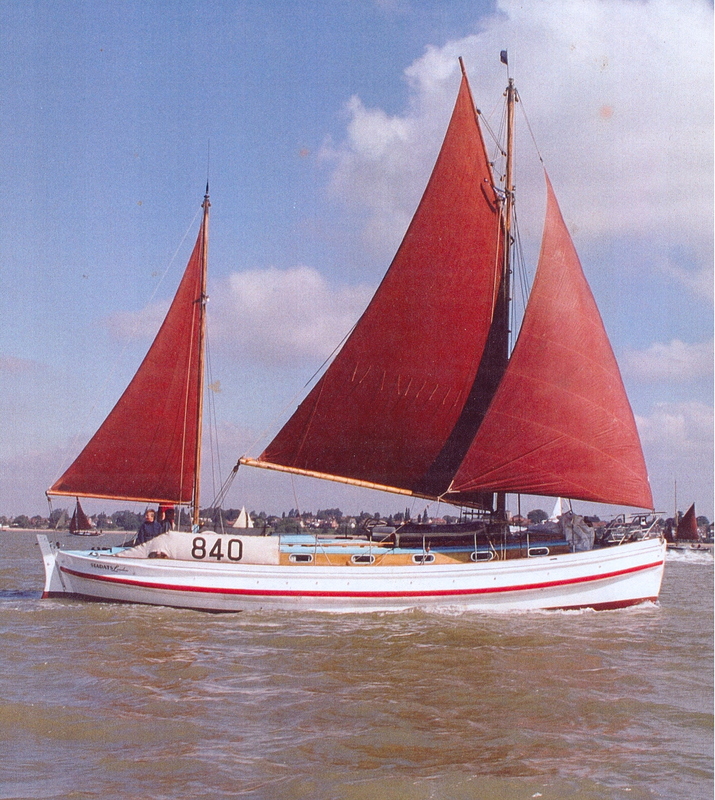 Converted and maintained for over 40 years by a professional shipwright, STADATS regularly appeared at East Coast Gaffers events. 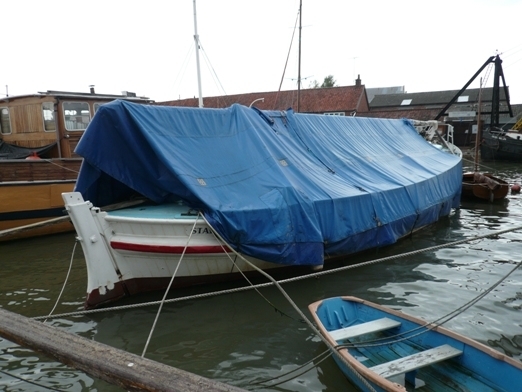 Converted and maintained by a professional shipwright, she was slipped just before Christmas 2018 where she had regular checks and maintenance, plus a full survey was carried out which concluded her condition to be 'sound'.